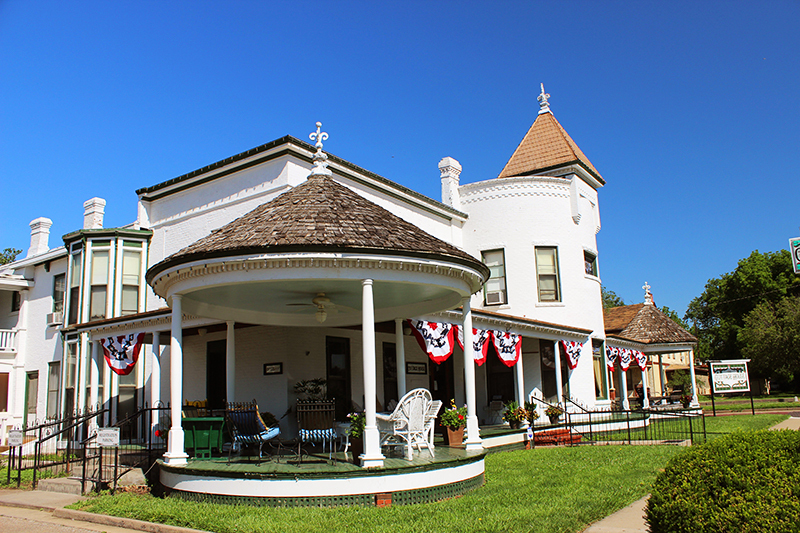 We’re also creating regional maps along the route, so even if you’re not following the trail, you may be in close proximity of an historic town, regional museum, fort or spectacular rut site. And we want to help you find all of these favorite spots that we now make time to go back for another look, again and again. 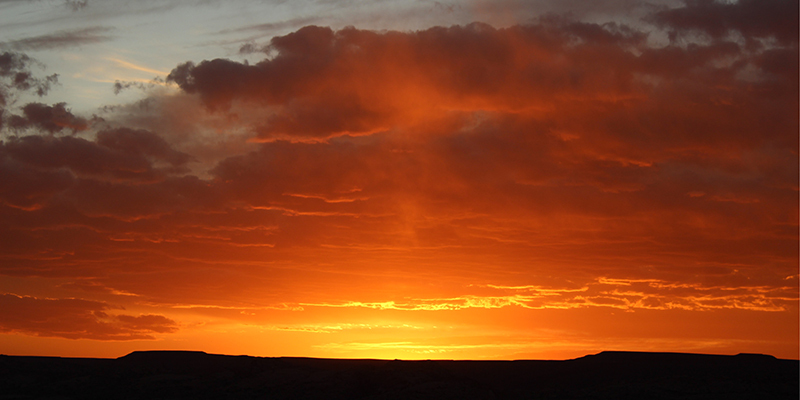 And as it so happens we will soon be in Santa Fe for a family get-together and have plans to live post from our Facebook and Instagram pages as we cover a few more trail markers, an historic home, along with new restaurants and video of O’Keeffe Country and Abiquiu. Check in next week as we live post favorite and new places to be discovered! 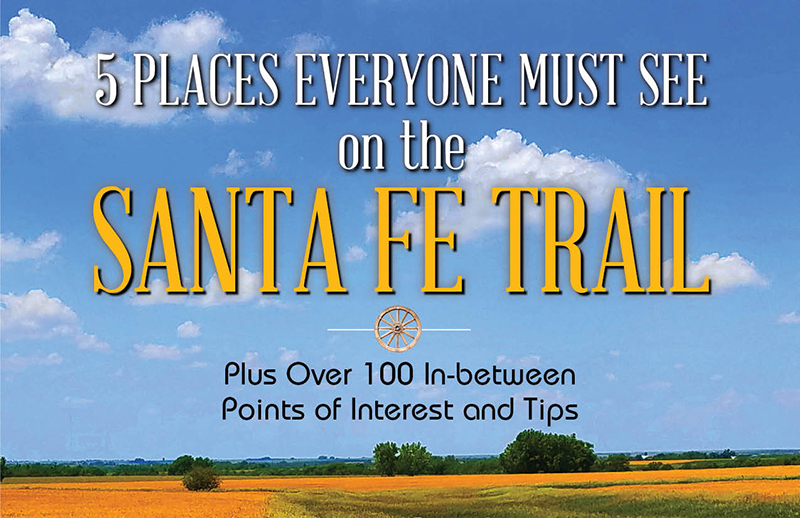 Read a past post about the Santa Fe Trail. How many times I have driven the same highways to visit family and friends and not known that I was so close to the Santa Fe Trail! Can’t wait to find out your favorite 5! Melinda, we did the same thing for years, but now that we know there is no question to take this scenic historic route rather than the highways. Selecting only 5 sites was a chore, so we’re including in-between spots and links as well. A siesta and Santa Fe. Looks like you’re starting off the season right. Congratulations on the guide, looking forward to it. True Blue, thanks so much and we’ll keep you posted on the release date. Very excited! Congratulations on your trail guide!! Phoebe, Thanks and we’ll keep you posted! Love your beautiful photos and quotes. Good luck publishing the guide! It’s going to be awesome! Natalie, thank you so much. We’re having way too much fun. I can’t wait to see the photos you choose and what your 5 must see places are! 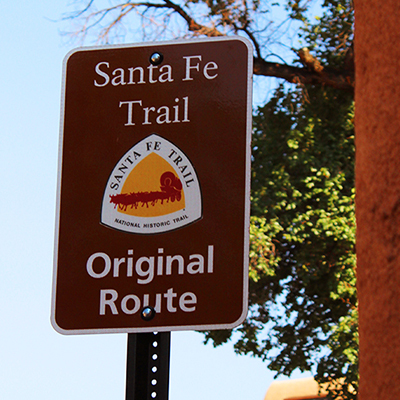 We have been to the lower New Mexico segment many times and it is always exciting to see a sign Original Santa Fe Trail Route, then you know you are driving on the actual trail. Good luck with finishing the guide!! ChileSage, we have thousands of photos of the trail and the editing process was ridiculously awesome. 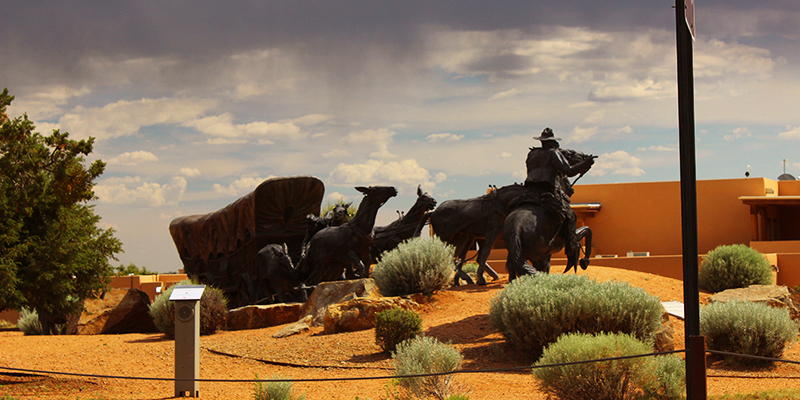 Driving to the end, through the NM Pecos ruins area and into Santa Fe Plaza is something we will never forget. Thanks for the good wishes. Excited to see the finished product. I’m sure it will be phenomenal. Linda, thank you! We’ll definitely keep you posted!